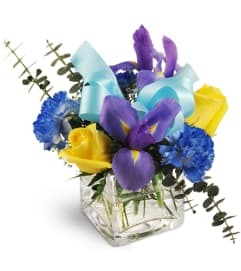 We never underestimate the power of color. 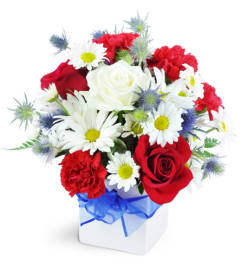 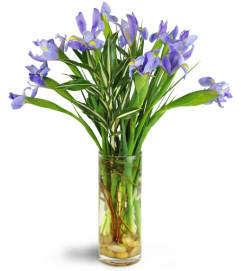 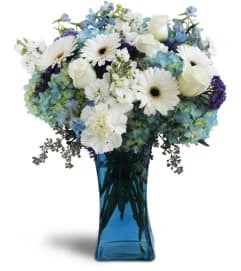 Our beautiful blue floral arrangements are sure to please. 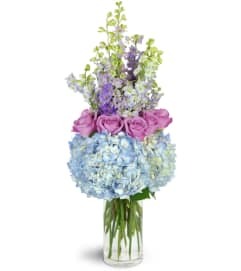 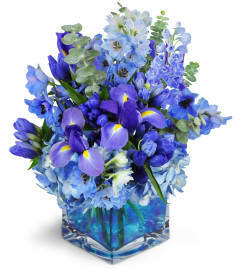 Deep blue color abounds in these carefully selected bouquets from Rainbow Florist Designers, and make a beautiful floral gift.